Our daily lives are dominated by plastic. It plays some kind of role in almost everything we do, from brushing our teeth, driving our cars and even wearing our clothes. But do we actually know what it is? Or where they come from? Do we know anything of their origins? Chances are that most of us don't, but allow me to enlighten you. Plastics believe it or not are actually derived from the natural world. The materials used to construct it come from natural gas, oil, coal, minerals and even plants. The first plastics that we used actually came directly from the natural world. The rubber, used to make tires for example, originate from the rubber tree and is actually classed as a plastic. Amazingly, plastic first became useful to us humans in the late 1800's as a substitute for increasingly scarce materials such as ivory and keratin. Yes you heard that right, plastic was once considered to be the great savior of the natural world. By switching to it, people would no longer have to slaughter creatures like elephants and tortoises. If only that wish had come true. 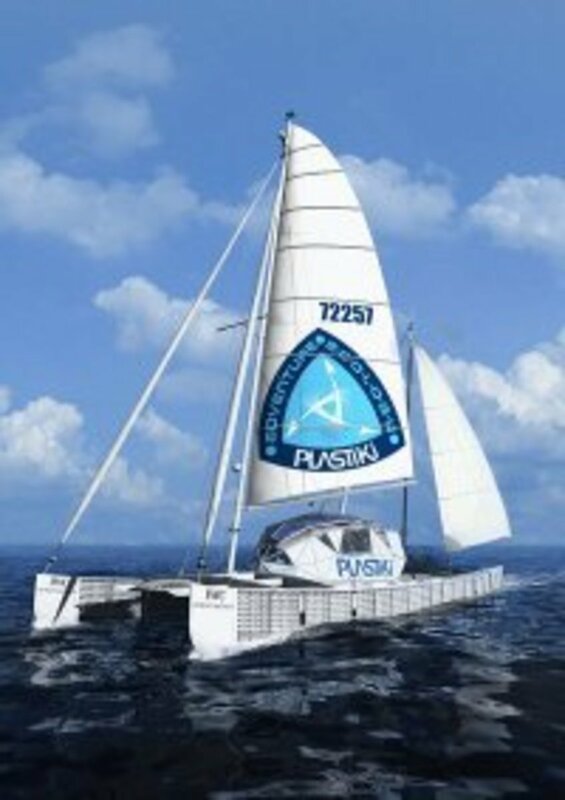 The first synthetic plastics were actually made from cellulose, a material found in plants and was heated with chemicals to create a new and highly durable material. 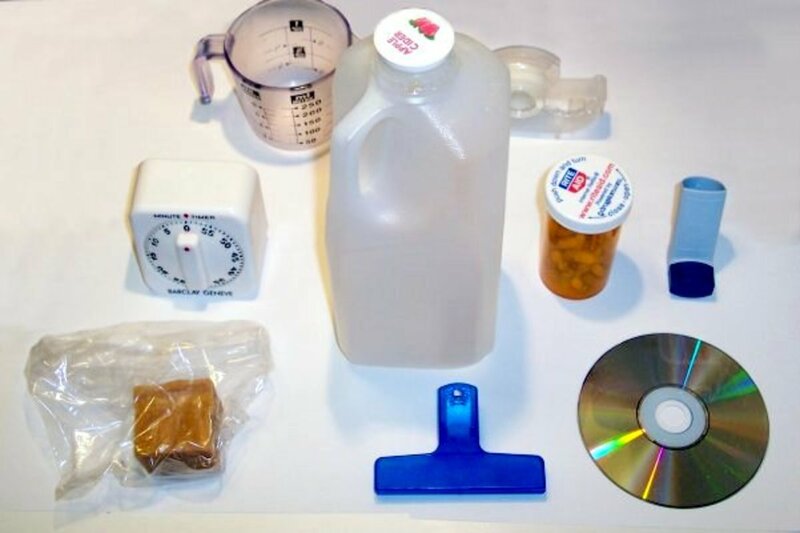 The plastics we are familiar with today derive from a wide range of sources, including bizarrely salt, but most of them are made by using hydrocarbons that are typically found natural gas, coal and oil. From a chemical point of view, plastic is basically just a chain of molecules all linked together. These chains are better known to us as polymers, and thus explains why so many plastics are known as 'polys,’ whether it be polyester or polystyrene. Polymers themselves are derived from oxygen, nitrogen, sulfur, chlorine, fluorine, phosphorous and silicon. They can be molded into an almost infinite variety of shapes and forms. Many products that you may not regard as being plastic actually are, products such as coatings, sealants and even glue. They can even be drawn into fibers for use in the textile industry. The simple reason is that isn’t biodegradable. If you throw a plastic water bottle out of your car window, then it will linger virtually intact in the natural environment for hundreds, if not thousands of years. Each year more than 400 million tonnes of plastic is produced, and up to 40 % of it is single use only. This is the form of plastic that causes the most environmental damage. After all, if you buy a crisps sealed in a plastic packet, what will you do with it once you’ve eaten the contents? Even if you’re conscious enough to throw it in a bin, the packet will inevitably end up either in a landfill or more alarmingly in one of the world’s oceans. In most cases it is impossible to recycle single use plastics on account of it either being too expensive or due to the composition of the plastic itself. Other examples of single use plastics include carrier bags, plastic water bottles, plastic packaging e.g. polystyrene and plastic coffee cups, many of which have thick waterproof lining that makes recycling very difficult. Each day some 7 million of them are discarded, but only 1 in 400 of them are recycled successfully. More than 8 million tonnes of plastic ends up in the world’s oceans each year, with the majority of it ’escaping’ from the land. 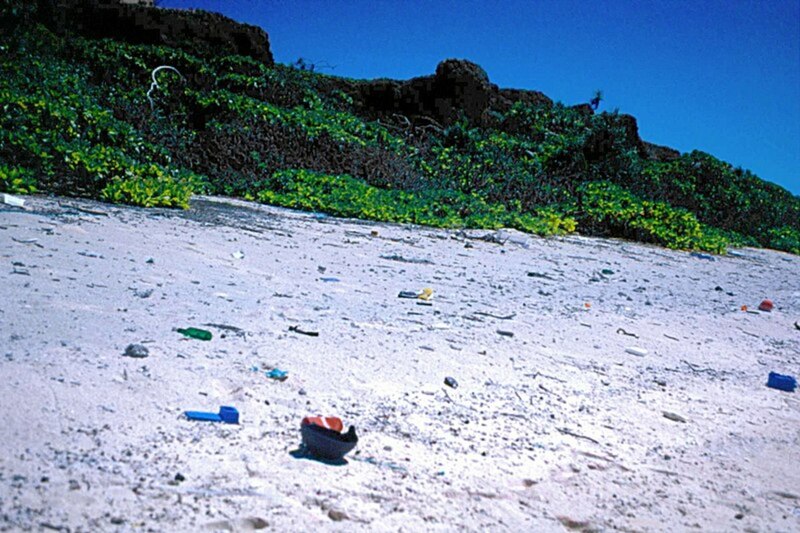 In other cases, it can be blown from ships or from beaches, where holidaymakers have forgotten to clean up after themselves. Alternatively it can be transported directly into the ocean by rivers. Some will even enter the ocean through being flushed down the toilet or dropped down a drain. All drains do ultimately lead to the ocean after all. Experts estimate that by the year 2050, the overall weight of the plastic in the ocean will be greater than the total weight of all of the world’s fish species combined. Once in the ocean, these items wreak all sorts of havoc on marine life. Many animals can become trapped in large items such as carrier bags and food packaging. More alarmingly, creatures like sea birds, fish and shellfish will readily mistake small broken down pieces of plastic for food and ingest them. Naturally, the plastic they consume is totally indigestible, resulting in stomachs full of plastic with no room for natural food. The inevitable result is death. 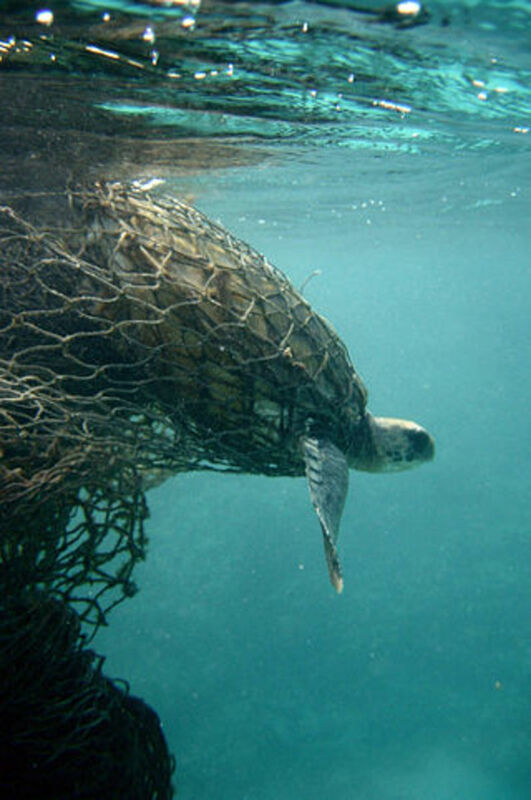 Each year more than 100,000 animals die as a direct result of consuming plastic, and it is estimated that one in three sea turtles and 90% of all sea birds have eaten plastic at one time or another. 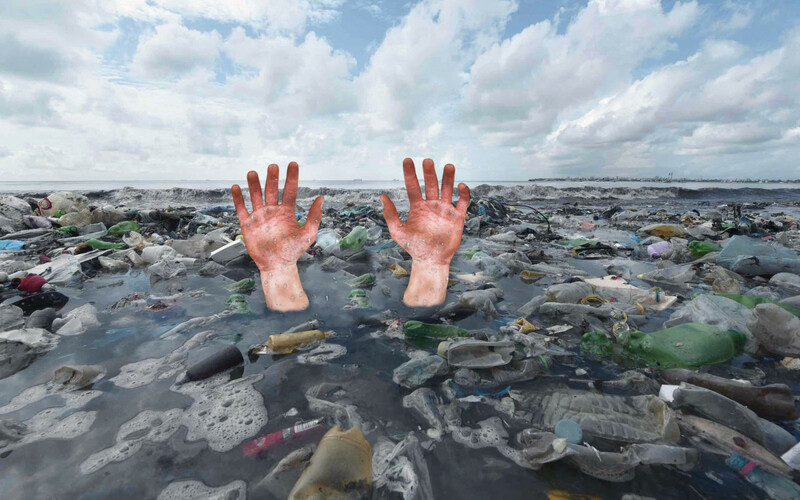 Another huge problem exists way out in the open ocean, in the form of huge islands of trash. These so called ’garbage patches’ are created by the world’s ocean currents which carry our plastic waste e.g. carrier bags, bottles and fishing nets along and join them all together. The largest of these is the so called ’Great Pacific Garbage Patch,’ which straddles a stretch of the Pacific between California and Hawaii. No one is quite sure of its size, but it could be thousands of miles across already, thus making it the largest rubbish dump on the planet. 1. Stop Buying Bottled Water: Each year we use more than 35 million plastic bottles, and almost all of them end up being discarded once we’re done with them. The best thing we can do is simply stop buying bottled water. Instead, keep a reusable bottle and fill it up whenever you need to. You’ll be helping the environment and saving yourself a little bit of money too. 2. Ditch the Plastic Straws: If you have ever participated in a beach clean up, then you’ll be aware of just how much of a problem plastic straws are. The best thing we can do is to either refuse a plastic straw whenever we order a drink or alternatively ask for a paper straw. These are fully biodegradable and thus will not end up in the world’s oceans. 3. 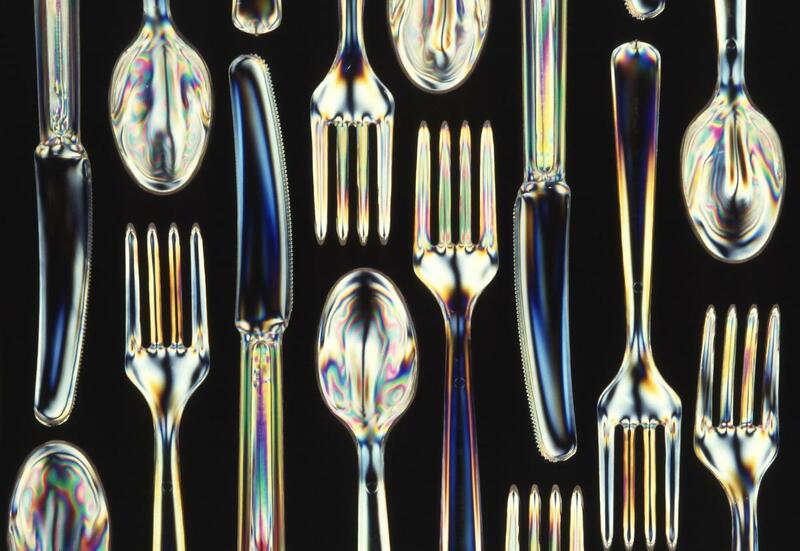 Buy Reusable Cutlery: It may sound like a strange thing to have to carry around with you in your pocket or handbag, but it will mean no more having to grab plastic single use cutlery whilst you’re on your lunch break from work. 4. Do Not Buy Micro-beads or Glitter: For those of you who don’t know, micro-beads are tiny beads that are commonly use for exfoliating. They are that small, that even when taking care some will end up in the ocean. The best thing to do is ditch them completely, as there are far better and environmentally friendly exfoliating products out there. The same goes for glitter, its small size makes it particularly dangerous to marine life whenever it ends up in the ocean. Ditching glitter would be ideal, but another alternative is buying Eco-glitter, an environmentally friendly type that is made from Eucalyptus extract and aluminium. 5. Ditch The Plastic Carrier Bag: In 2016 a 5p charge for plastic bags was introduced in the UK, and the result has been an 85% drop in their use. Still, this charge only applies to large businesses, and therefore more needs to be done. I’d personally like to see a £1 charge across all outlets regardless of size. But how do I carry my shopping I hear you ask! The best way is to buy yourself a tote bag, otherwise known as ’bag for life’. 6. Buy Fruit and Vegetables Loose: Fruit and vegetables wrapped in plastic packaging is one of the great shames of our age, and it truly staggers me whenever I see it. It staggers me further when I see people actually buying them, and as long as we continue to buy them, companies will continue to wrap fresh food in plastic. The simple solution is to revert back to buying fruit and veg loose. If enough of us do it, then companies will respond. Profitability is their main concern after all. 7. Lobbying: Try writing or speaking to retailers if possible. You could always have a polite word with staff or managers in your local supermarket and encourage them to ditch or cut down on plastic packaging. Alternatively if you subscribe to a magazine or publication that is wrapped in plastic, urge the company to ditch the plastic and revert back to paper envelopes. 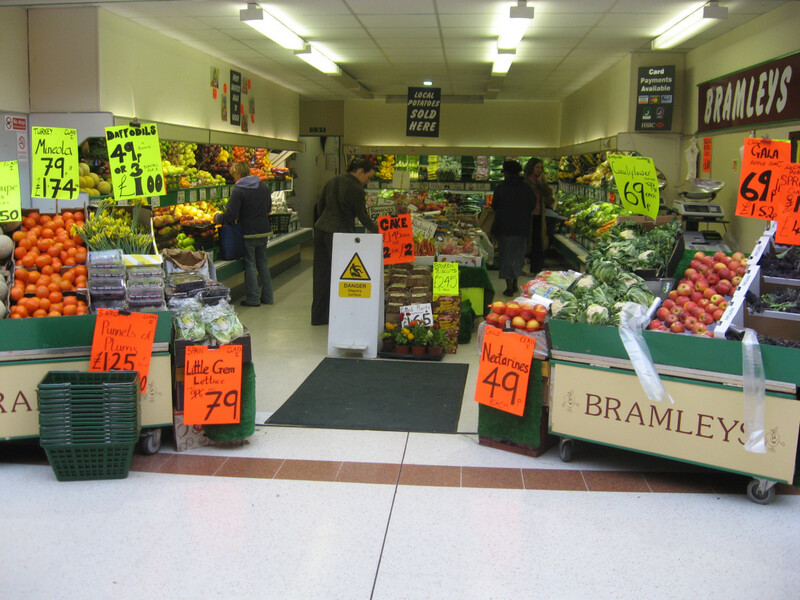 When entering supermarkets like this- never buy any fresh food that has been wrapped in plastic. "Yes you heard that right, plastic was once considered to be the great savior of the natural world. By switching to it, people would no longer have to slaughter creatures like elephants and tortoises. If only that wish had come true." Here is another solution: reduce the human population to a sustainable level. Men should accept responsibility for their own procreation. Men need to get a Vasectomy after one child until we reach a target population. What is the target population? One billion? 100 million? 10 million? Thank you for your input, and yes you're right, its only in recent times that plastic has been seen as a problem. When I was a child it was barely on the radar, many still felt it to a better alternative to using things like paper. Its good that we've finally recognized the problem, but I sometimes fear that its too late. Couldn't agree more Peggy. Thank you for stopping by. We all definitely need to do our part to stop the effects of what plastic is doing to our environment. It is heartbreaking to know what is happening to our oceans and the creatures that are impacted by our careless use of plastic. I will never understand people who do not take the time to recycle items. That is the least that they could do! Thanks for writing this. The more people hear about this the better! What annoys me as someone who works in retail, is when you get someone asking for a plastic bag when they've bought something lightweight like a birthday card, which is wrapped in plastic itself. We need to get a grip before its too late. I feel awful for the whales and sea turtles. We need to just stop buying plastic. 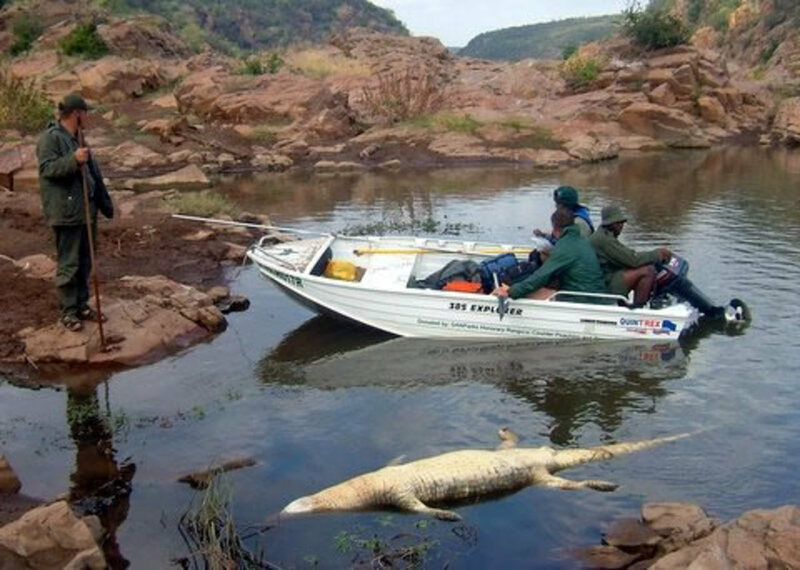 It’s a hazardous nuisance and wrecking the environment. I recently was at a hotel’s continental breakfast buffet and they had a basket of fresh apples each individually wrapped in Saran Wrap. What is wrong with people? It’s so frustrating to have grocery clerks bag or double bag my items when I tell them I’ll skip the bag or I’ve brought my own. And I’ve stopped buying some items like vinegar, good ole vegan Hershey syrup, or olive oil unless I can get it in a glass or metal container. Every bit helps. Yes! Agreed Alexander. We need to take action now before its too late. People very much need to take efforts to keep plastics under ground and recycled; not in the water.